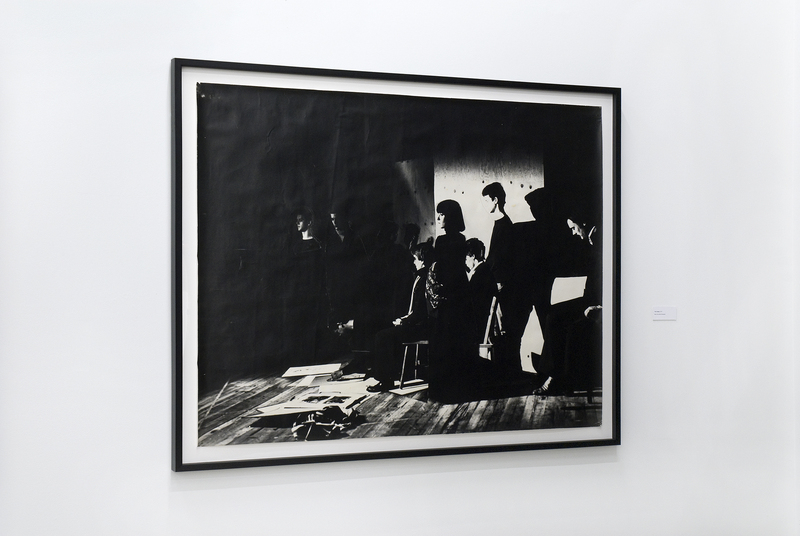 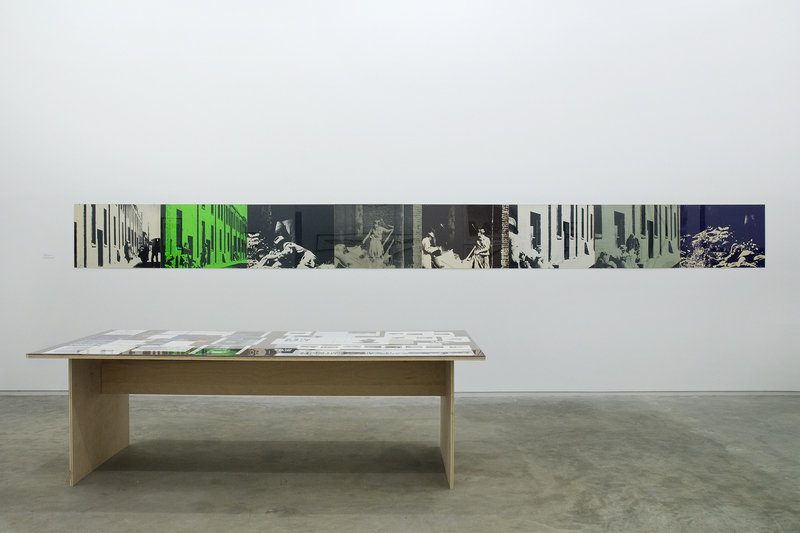 Catriona Jeffries is pleased to announce the forthcoming exhibition, Ian Wallace: Works 1970–1979. 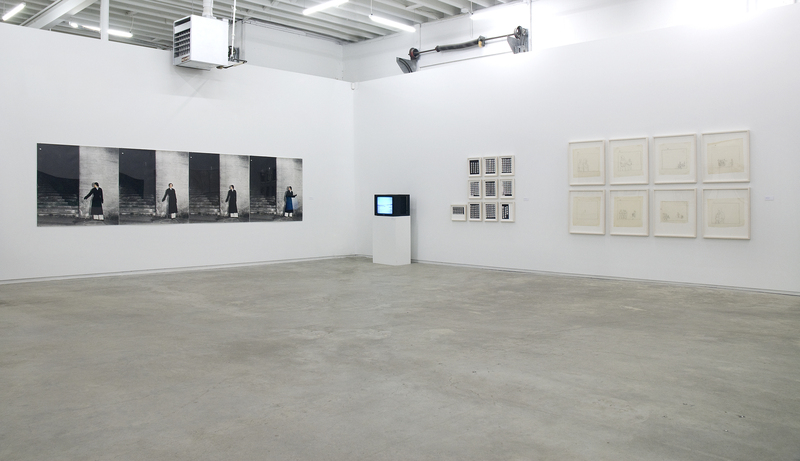 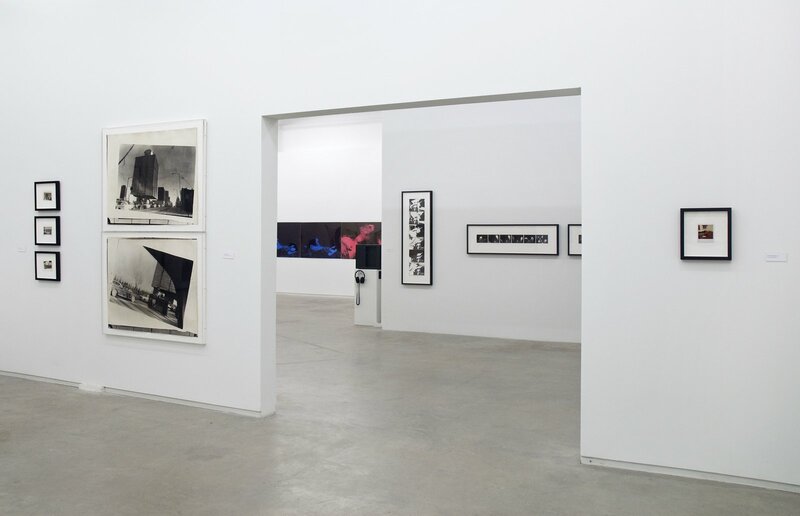 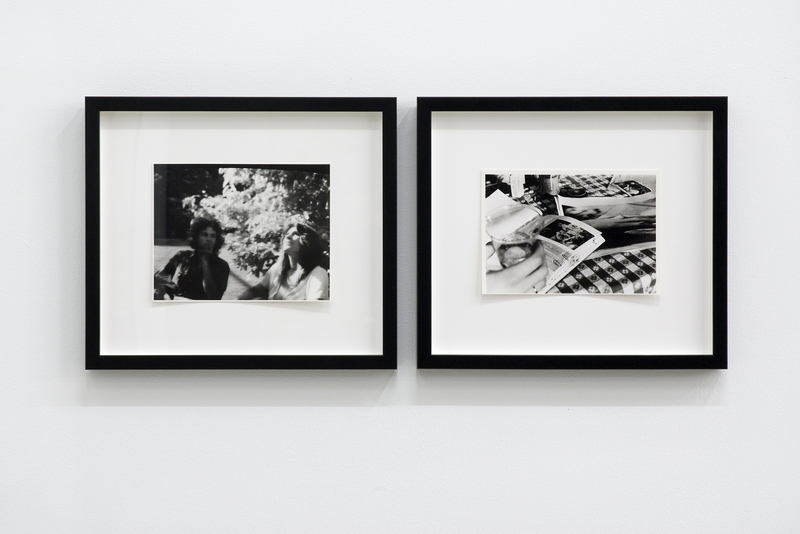 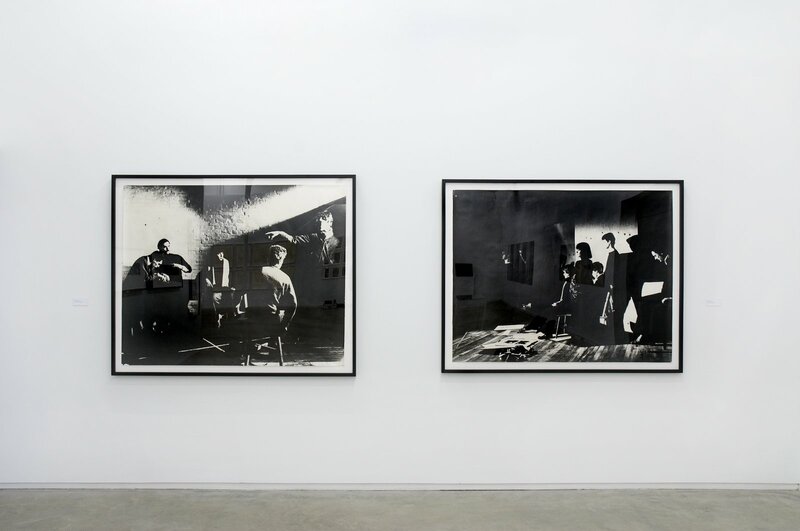 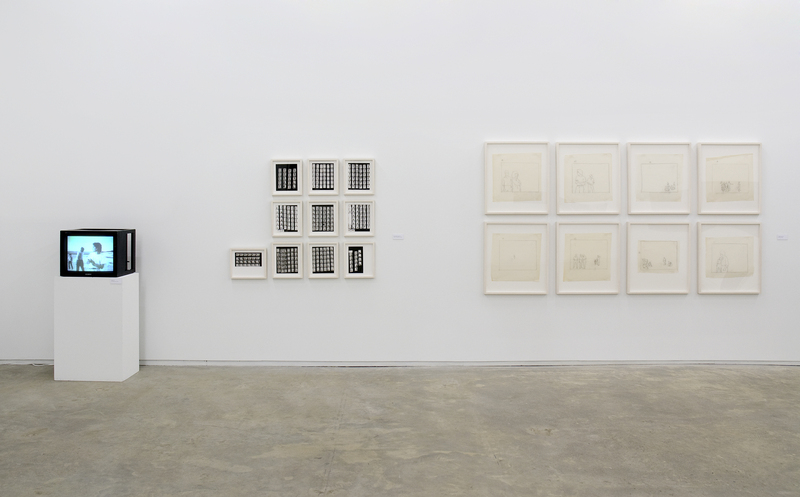 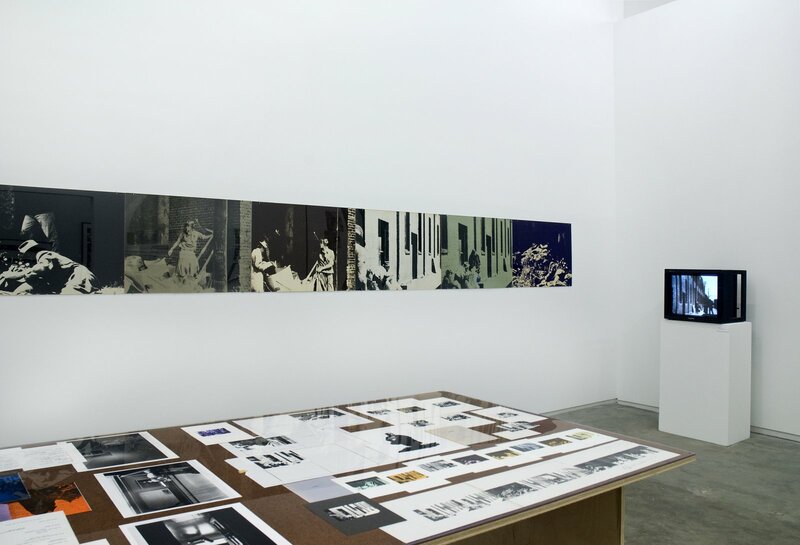 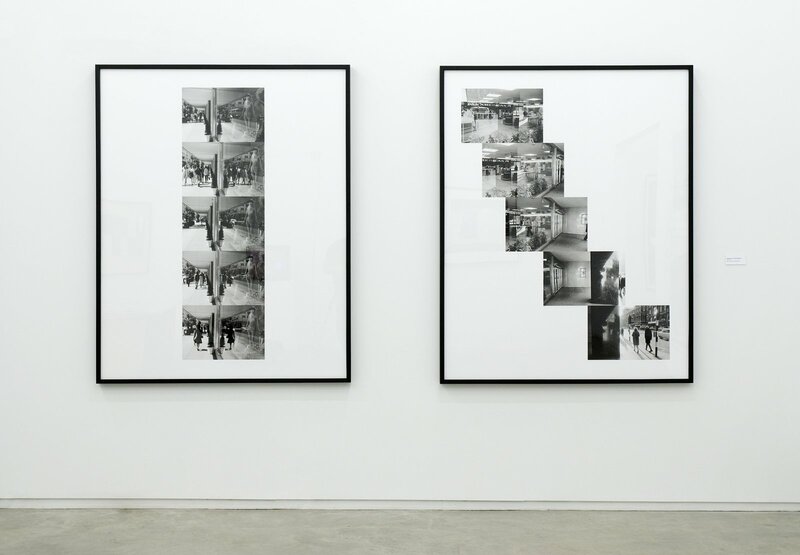 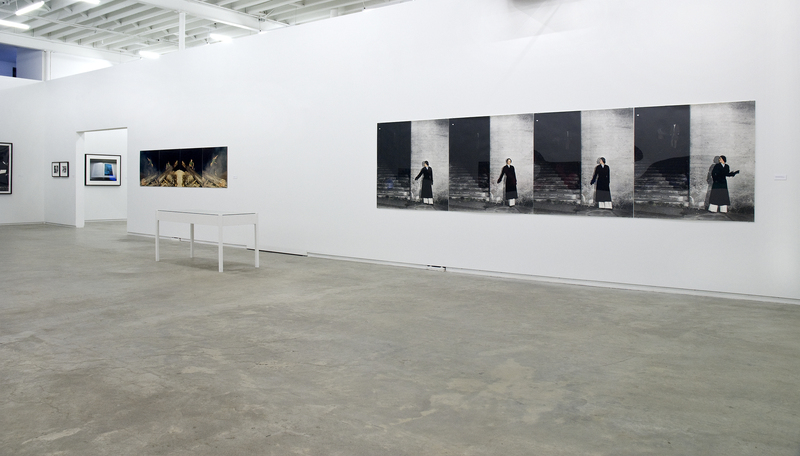 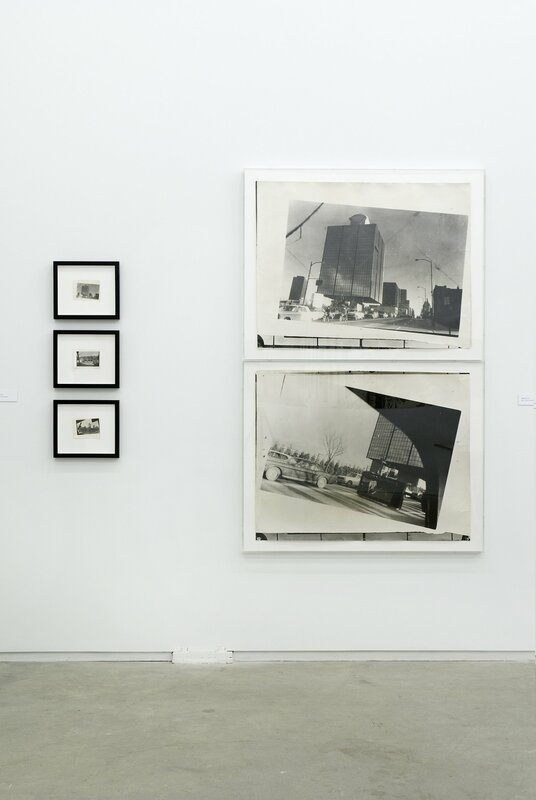 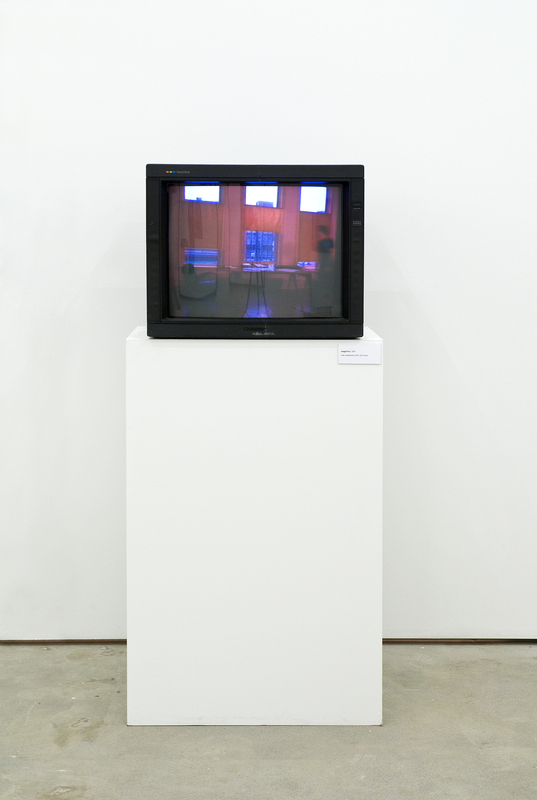 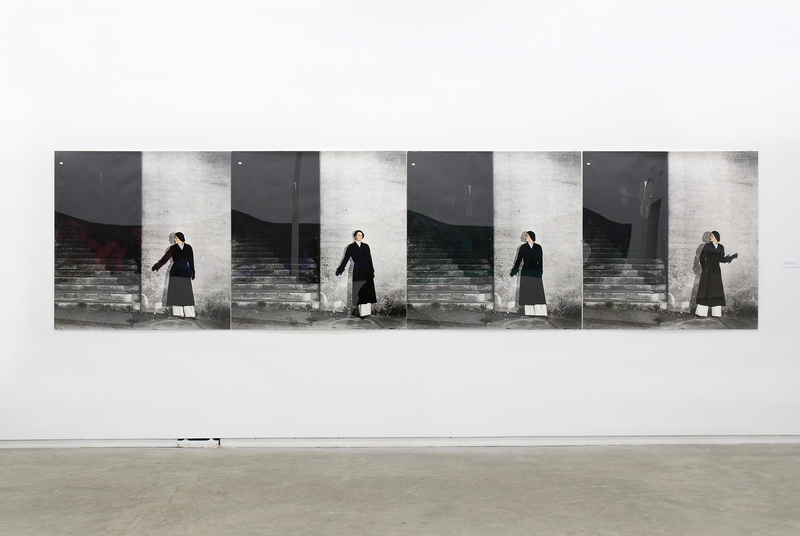 Following the gallery’s 2007 Ian Wallace exhibition which focused on early monochrome works and their lineage within Wallace’s practice, this historical exhibition presents important photographic montages, staged tableaux photographs and early video works, many of which have not been exhibited since the 1970s. This body of work makes up the basis of the later synthesis of ideas in Wallace’s conceptual practice and offers insight into the evolution of his practice over the past four decades. As well, the work reveals the formation of conceptual thinking that has highly influenced and deeply informed photographic strategies in art both locally and internationally. 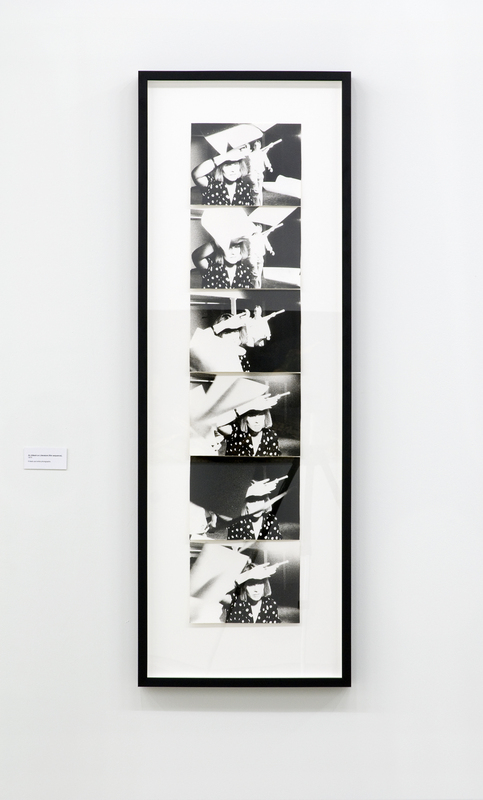 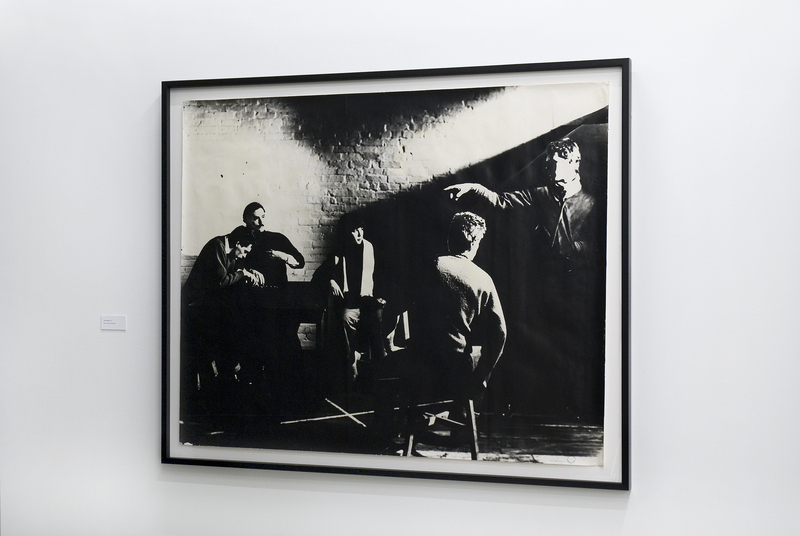 During the 1970s Ian Wallace experimented with the development of sequential, often large-scale photographic work that would synthesize tendencies of late Modernist avant-garde art of the 1960s such as conceptual art, performance art, cinema and painting, particularly as it was documented through video. 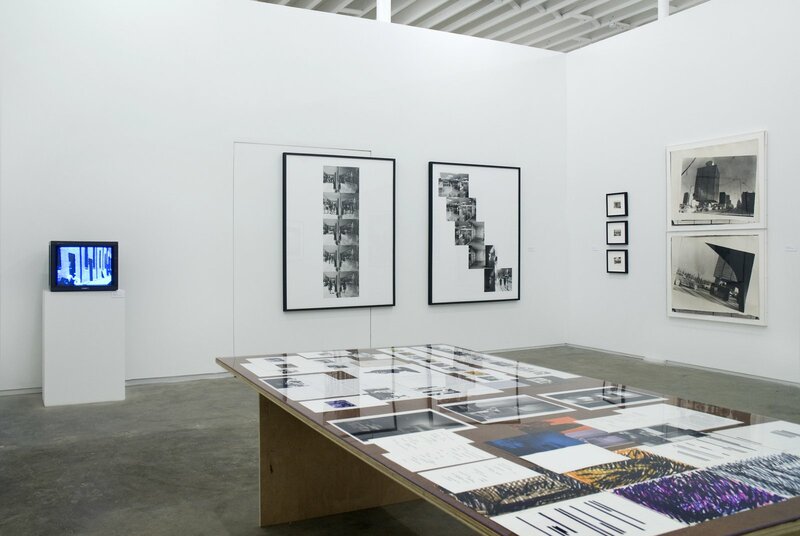 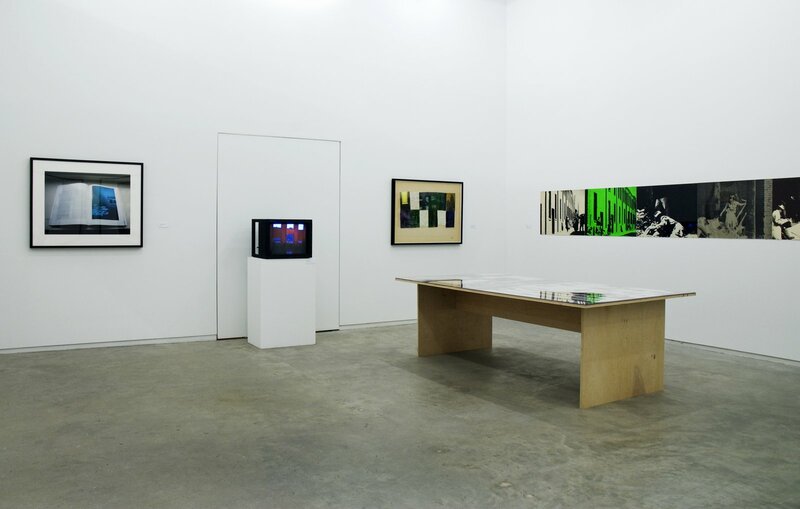 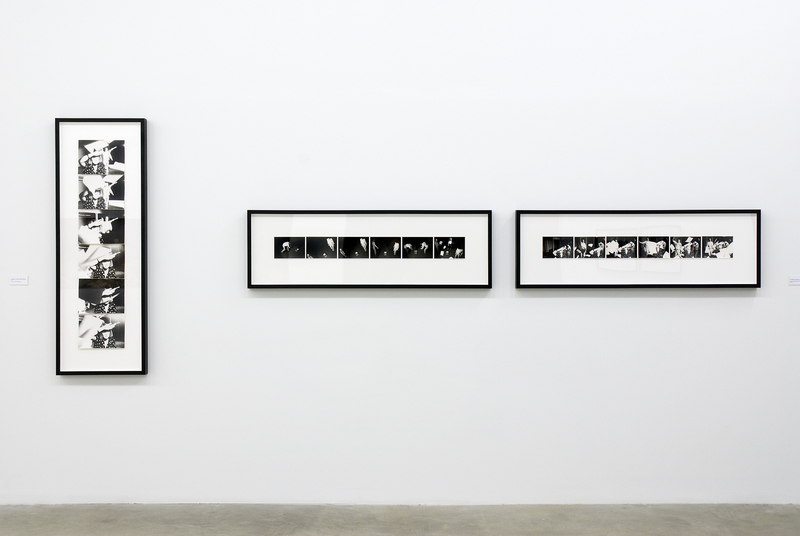 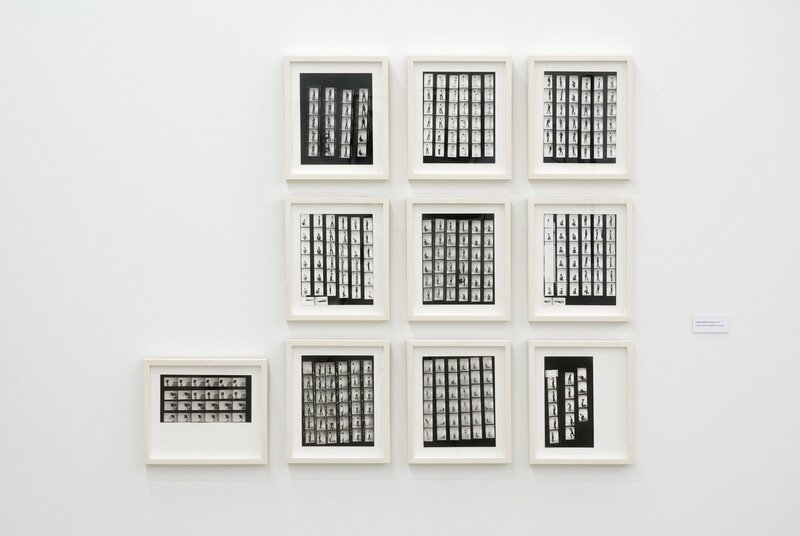 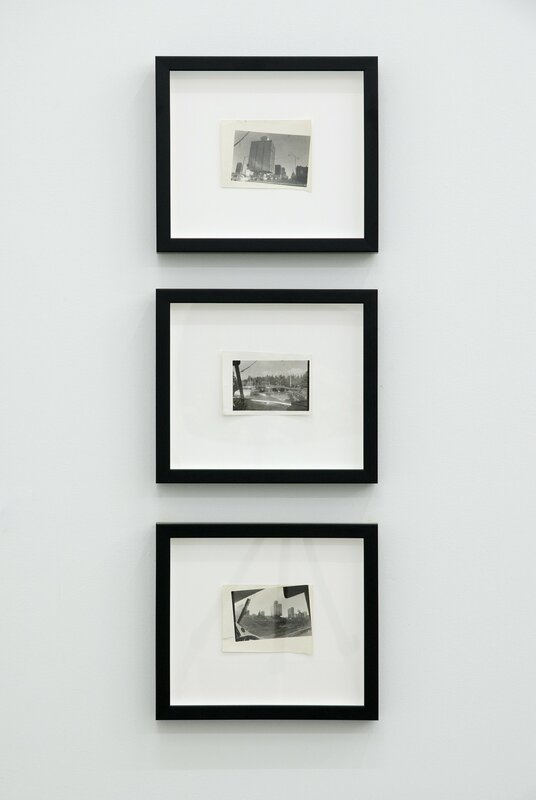 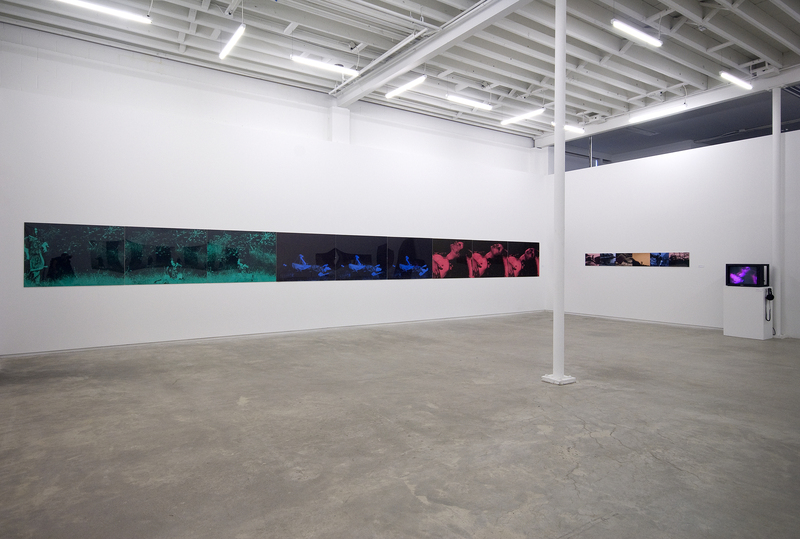 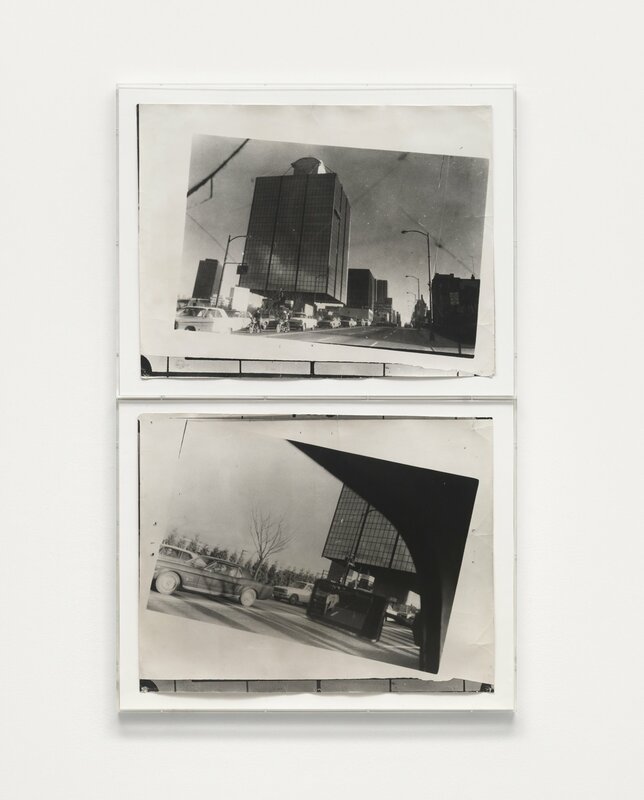 Following his early research into the history of the pictorial image and his interest in pushing the technical and ideological limits of photography, Wallace’s use of serial imagery and mural-sized photo-enlargements, influenced by cinema and abstract minimal sculpture, present a compositional logic that emphasizes syntax and rhetorical or dramaturgic devices. In this pull between tradition and innovation, Wallace has always emphasized experimentation while maintaining a consistent commitment to traditional pictorial subjects and at the same time a critical examination of representation – ideas that are key to the photoconceptual strategies which have made a significant contribution to Vancouver’s art history. 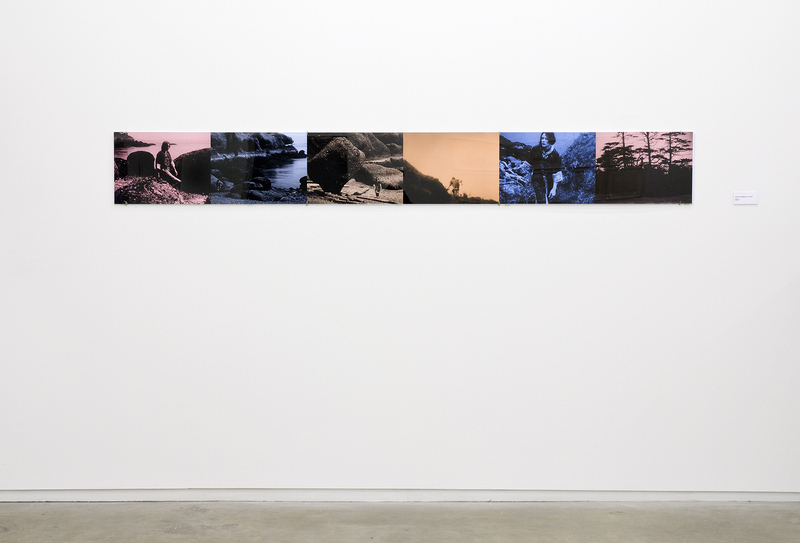 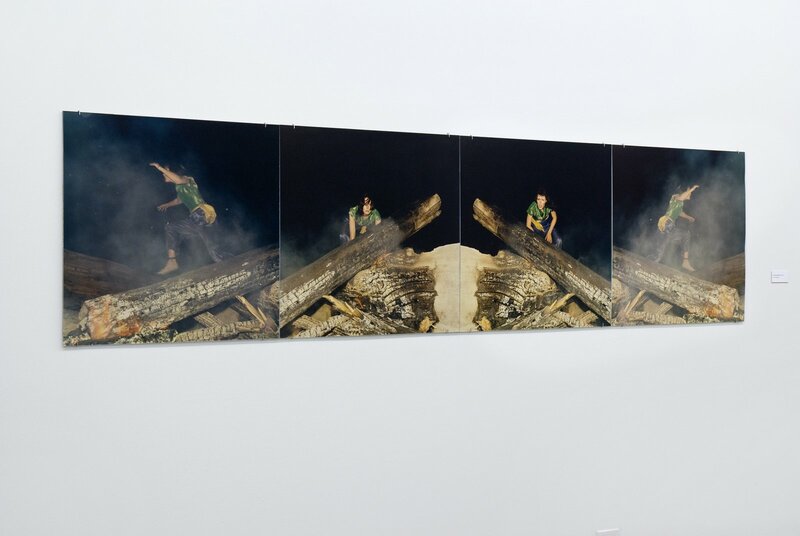 Allegory and signification are embedded within Wallace’s consideration of notions of landscape, performance, narrative, formalism and the idea of “work”. 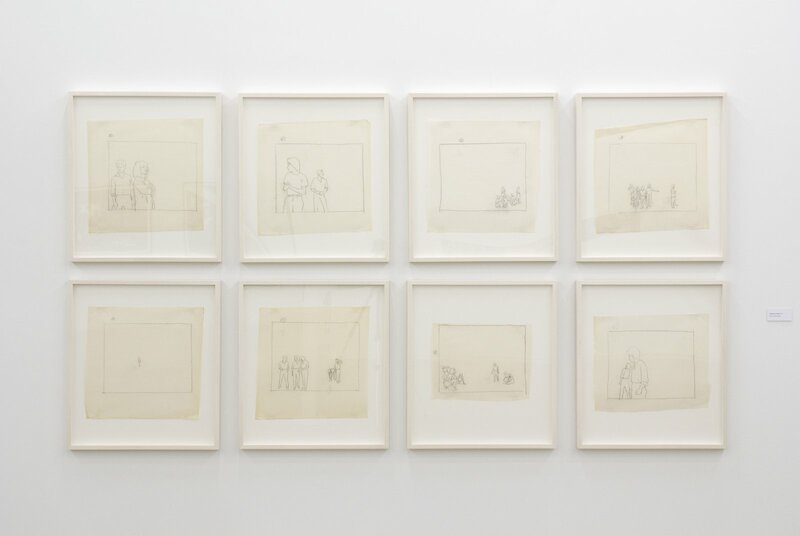 Referred to as a ‘poet of images’, in the 1970s Wallace laid the groundwork for an enduring practice that has enabled a range of media and has consistently engaged an intellectual rigour that incorporates literary and visual reference and a play between the two. 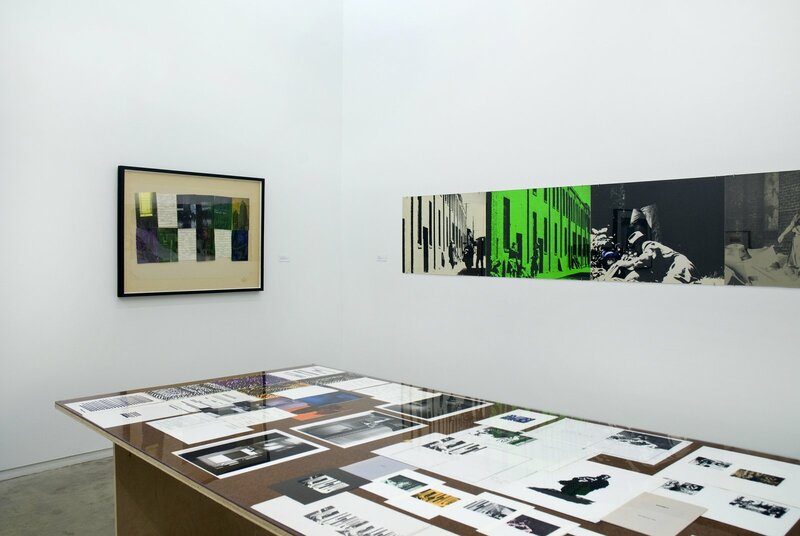 The gathering of work in this exhibition focuses on the main projects of the 1970s and slightly beyond, beginning with Pan-am Scan (1970) through to Poverty (1980), including original precursor works to major works such as The Summer Script (1973-1974), An Attack on Literature (1975), Image/Text (1979), and Lookout (1979). 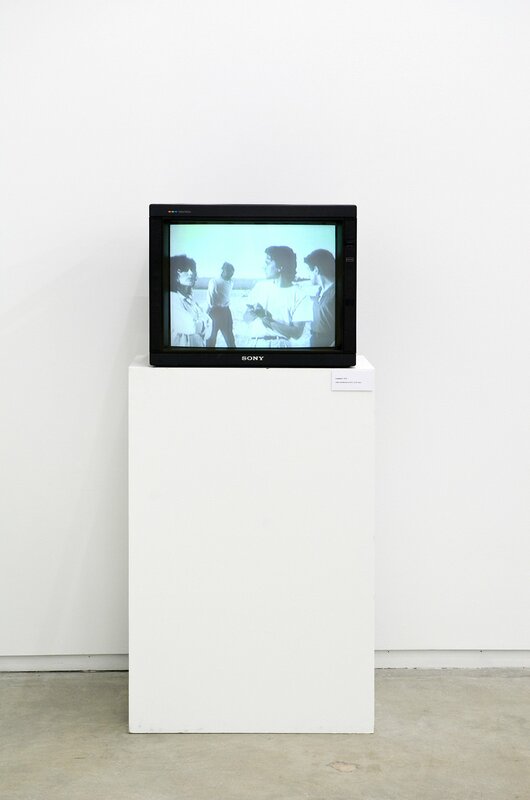 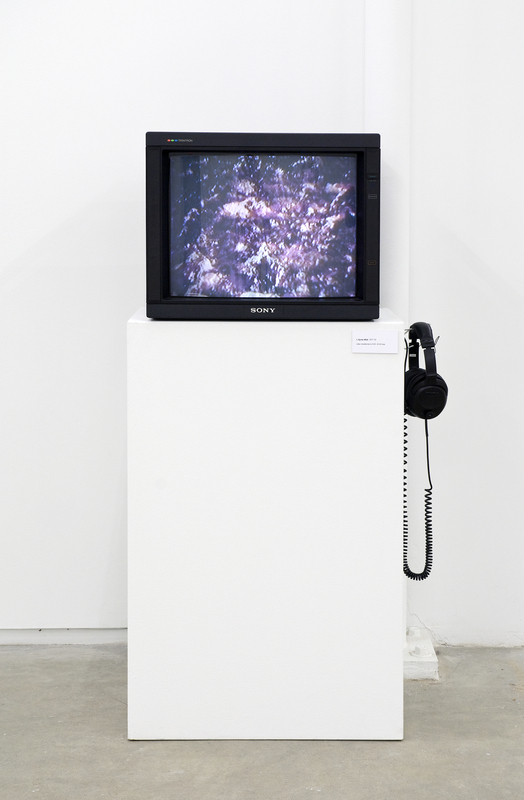 The exhibition also includes an installation of large-scale works that have not been shown in nearly three decades, including The Hypnerotomachia Series (1977), L'Après-Midi (1977-1979), The Calling (1977) and The Studio (1977) as well as early video projects related to this work. 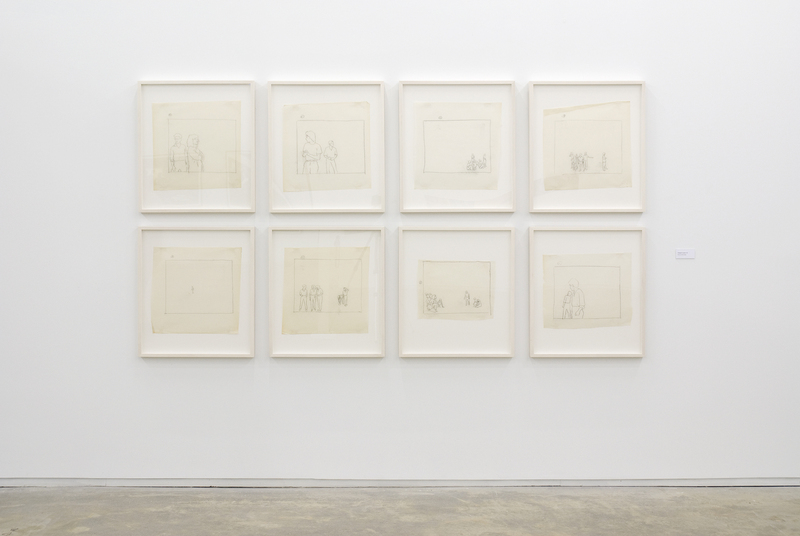 Through these works, Wallace pioneers early investigations of the moving and still image and addresses key concerns of Formalism and Symbolism. 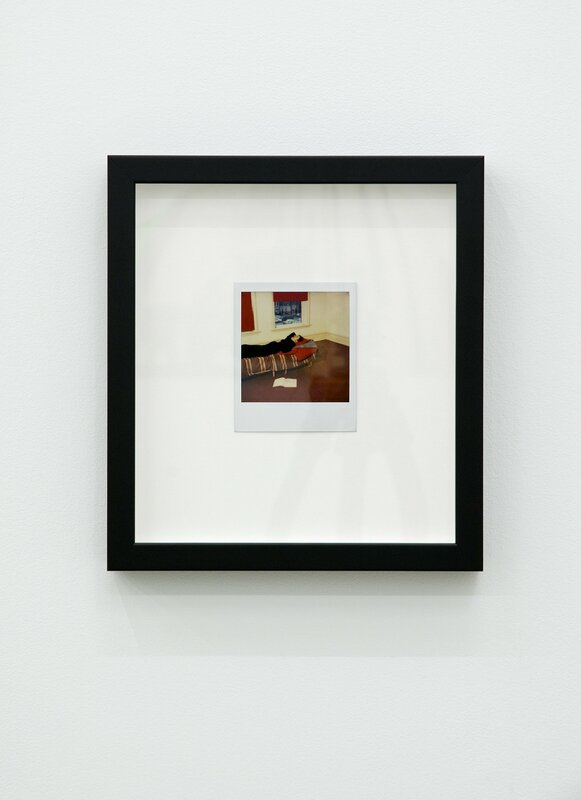 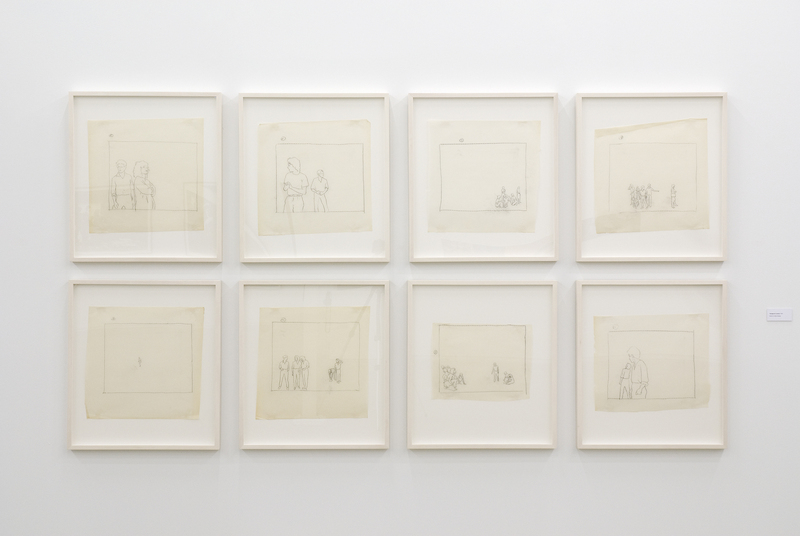 This exhibition marks a significant period in Ian Wallace’s practice and within the fundamental ideas formulated in art during the 1970s.